If it’s your first time visiting Romania, you will probably already know what places you would like to visit or you have a general idea of what would you like to see during your trip. 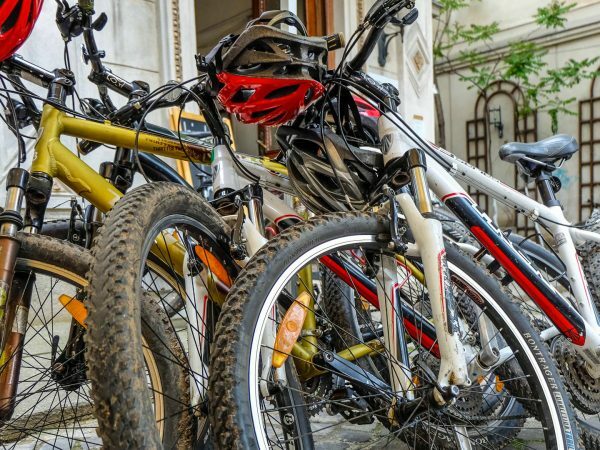 However, even if you already established an itinerary, it doesn’t hurt to consider some locations you didn’t thought about, or to include some popular destinations that are simply a „must visit” on your travel bucket list. 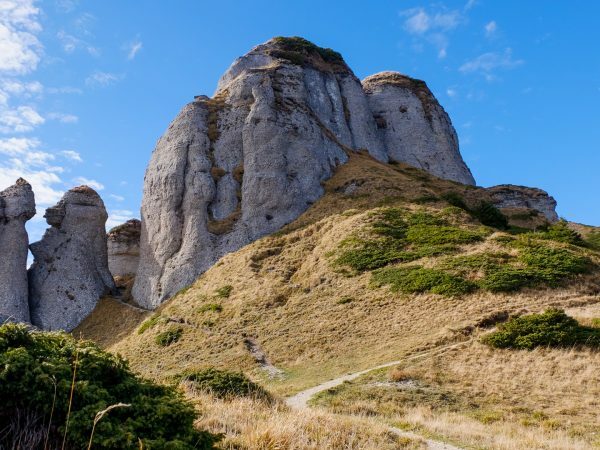 Therefore, here are some of the highest rated Romanian tourist attractions. 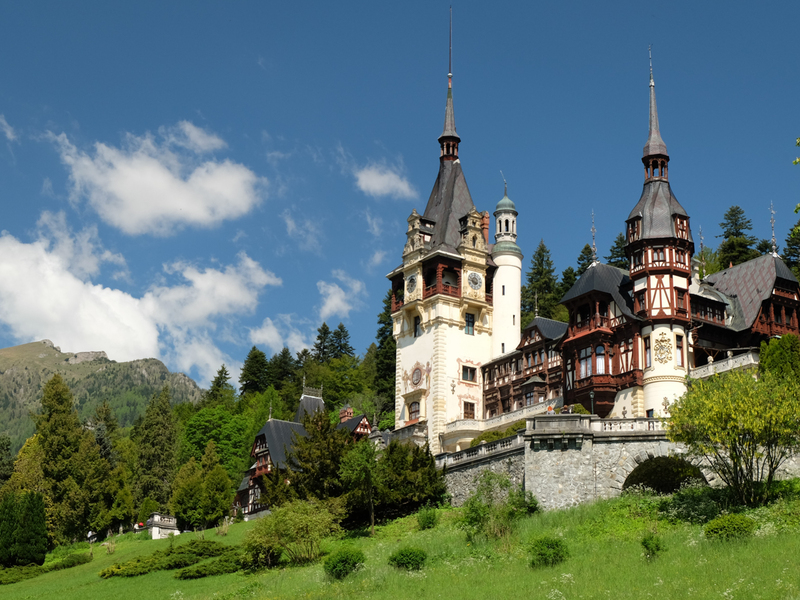 Both during the late nineteenth century and nowadays, Peles Castle is considered one of the most beautiful in Europe, and the first fully electrified on the continent. Its own power plant was located on the riverbank of Peles. Moreover, the building was equipped with an elevator inside since then, a vacuum and central heating. The castle has 170 rooms, of which only 10 are accessible to tourists and houses many valuable collections of paintings, sculptures, armors, carpets, furniture, tapestries, statues, pottery, decorative items made of gold, silver and porcelain, or stained glass. 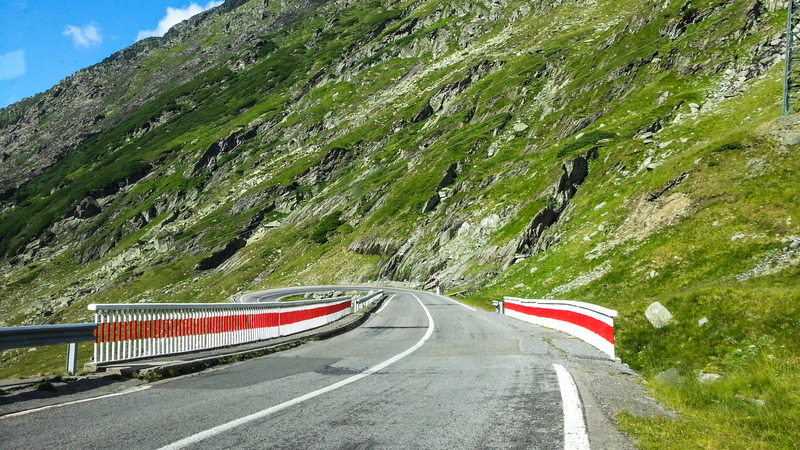 On September 20 1974 the Transfagarasan national road was opened. It includes the longest road tunnel in Romania (887 m), located at the highest altitude in the country: 2,045 m.
The Transfagarasan is by far the most famous road in Romania. Built between 1970 and 1974 as a means of communication between Wallachia and Transylvania regions, it’s also called “the road of clouds”, because once you get there you feel like walking on air, surrounded by the clouds and mountain peaks. If you visit a city, it’s always a good idea to visit the “green areas” as well, because they serve as a relaxing haven in the middle of the urban commotion. 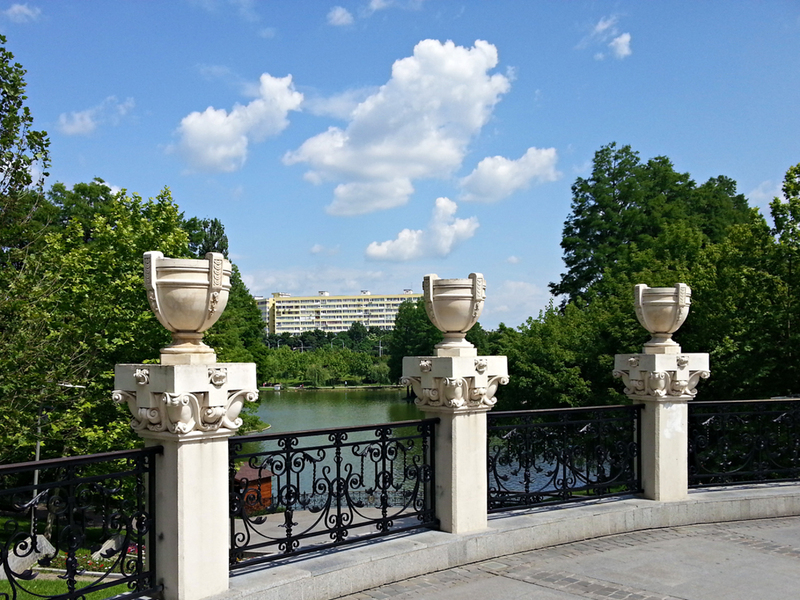 One of the most beautiful green areas in Bucharest is the Herastrau Park. Herastrau Park is the largest park in Bucharest and it’s located in the northern area of the city. The most interesting attractions include and exhibit area, where each year new floral decorations are designed, the Island of Roses and the Japanese Garden. 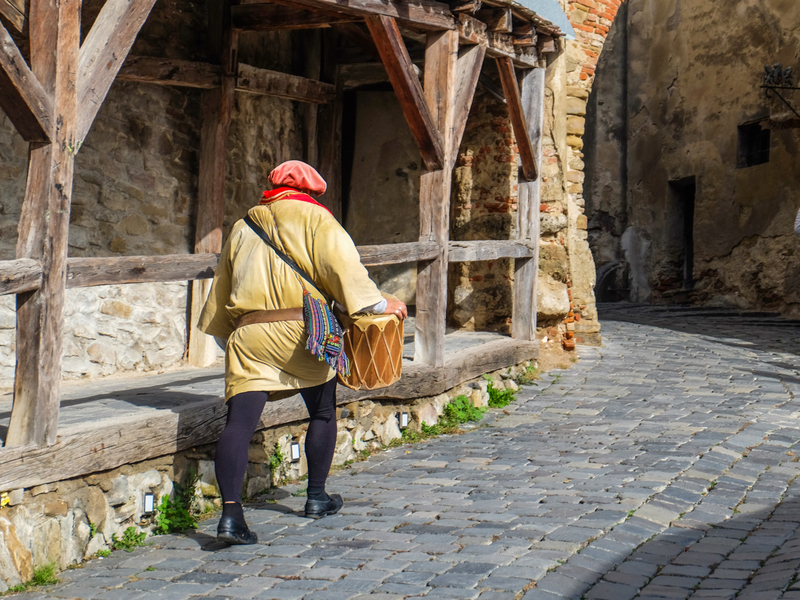 Hosting one of the most well – preserved medieval sites in Romania, Sighisoara’s historical center is perfect for a walk no matter the season. Seen from afar the old fortress seems dominated by the Hill Church set up higher and the Clock Tower, which stand out in the historical center. The medieval fortress also includes the Tinsmiths Tower, the Ropemakers Tower, the Weavers Tower and the Tailors Tower, all belonging to the guild of artisans that built and named them. The fortress includes narrow streets paved with cobbled stone and houses with multicolored flowers painted on windows are part of its special charm. 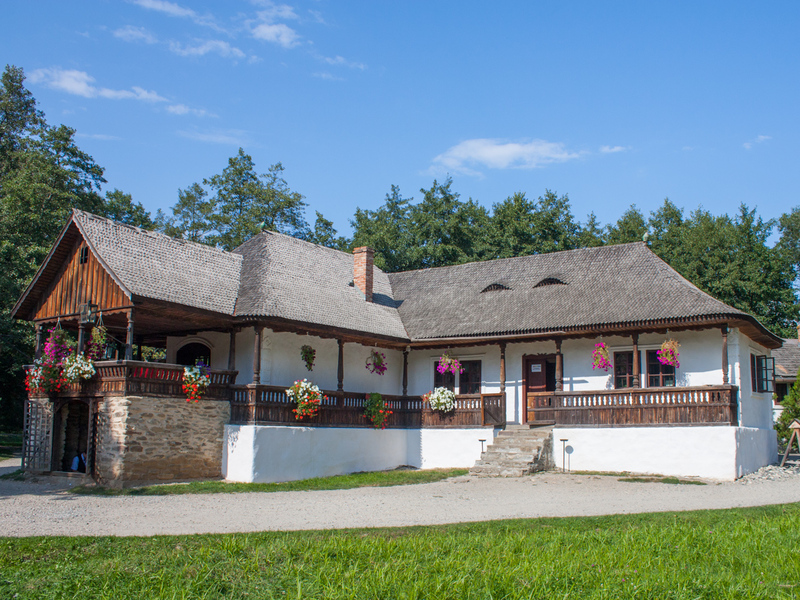 What better way to understand Romanian traditions and culture than a visit to the Village Museum in Bucharest? The Village Museum is a favorite of tourists, both from Romania and abroad. Each year, an audience of over 500,000 people visits the museum. Many important personalities have visited the museum over the decades: Indira Gandhi, Richard Nixon and Bill Clinton, kings, queens and artists from all over the world. Used as a shelter during World War I, the Turda Salt Mine was later used as a warehouse for cheese, until 1992, when it was opened to the public. 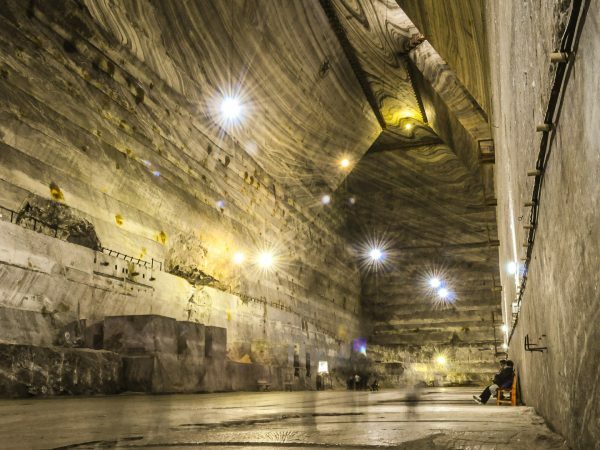 It subsequently benefited from an investment of six million euros, so that the salt mine functions today as a museum and an underground amusement park at the same time. 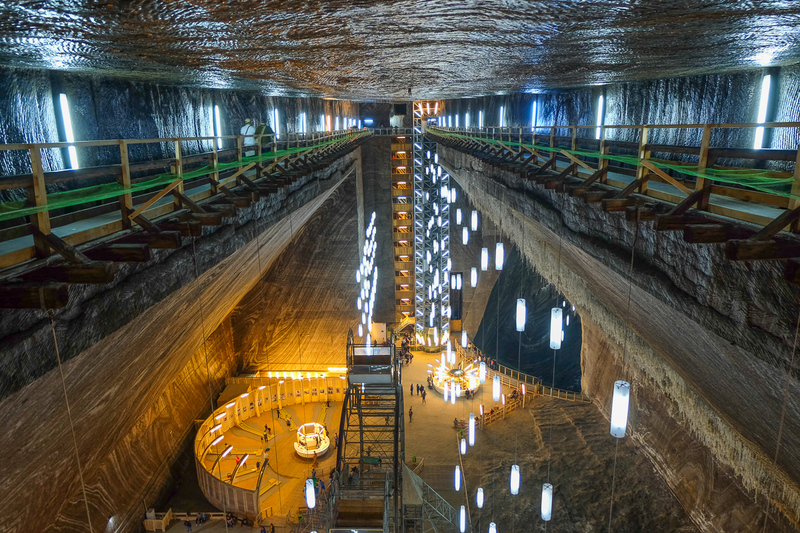 The Turda salt mine has become a unique tourist attraction with thousands of visitors that descend every year to play golf, bowling, or for a boat ride on the underground lake. The salt mine even has a wellness center for those with lung problems. 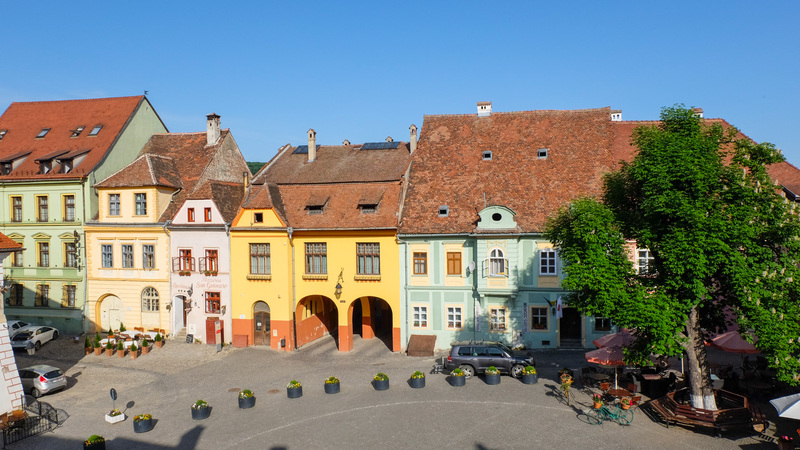 It’s one of the most famous monuments of Sibiu. 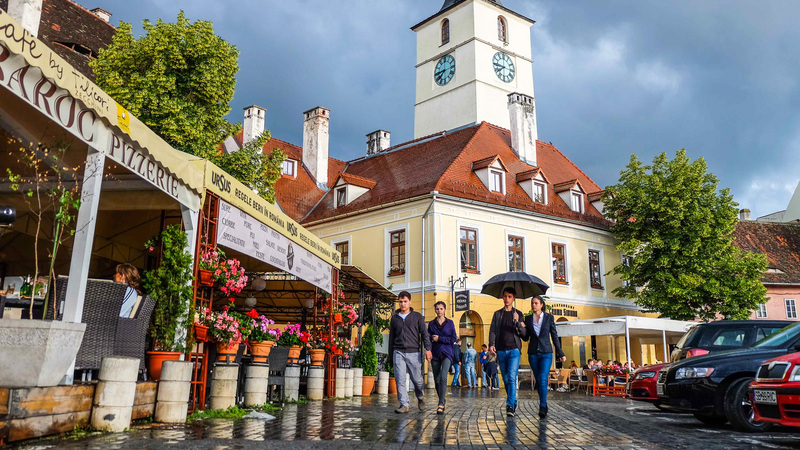 It has this name because it used to defend the gate to the second site, located near the building that housed the mayor of Sibiu, mentioned in documents in 1324. The tower had various uses, from granary to fire lookout, place of temporary arrest or museum of natural sciences at the middle of the nineteenth century. Between 1962 and 1998, the tower housed a section of the Brukenthal Museum medieval exhibits. 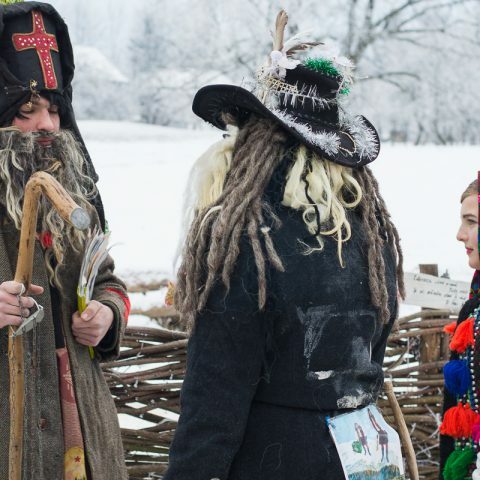 In 1495, when the First Romanian School opened its gates, it was a big thing. At school came only those considered “privileged” in the village to learn to become teacher, notaries or even priests. Thanks to Deacon Coresi, the first books in Romanian were published here. 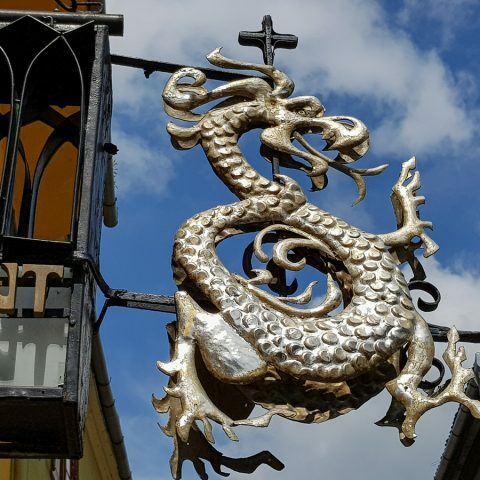 He came to Brasov from Targoviste in 1556 when the church was using the Slavonic language and priests from Transylvania started to translate religious books into Romanian. Visiting the First Romanian School in Brasov offers great insights about everyday life in Romania during the middle ages. 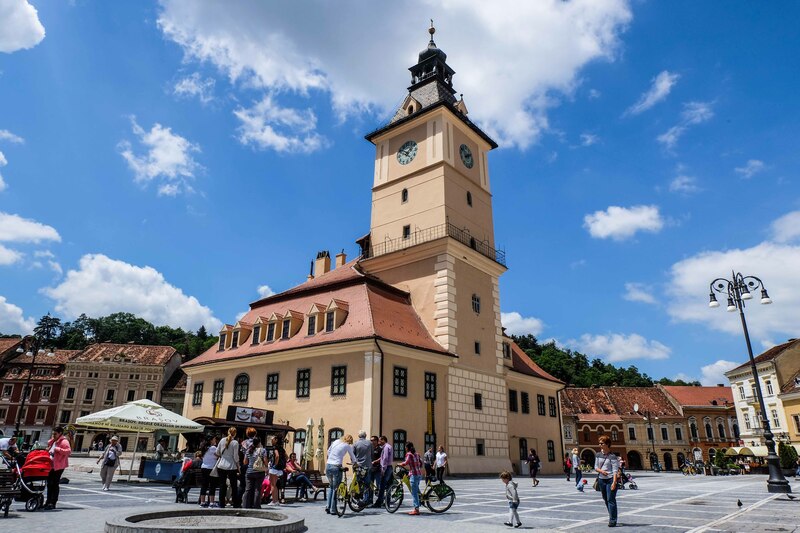 As you can see, Romania’s tourist attractions are very diverse, from castles and architectural buildings with great stories, museums, parks and other places of great historical importance. 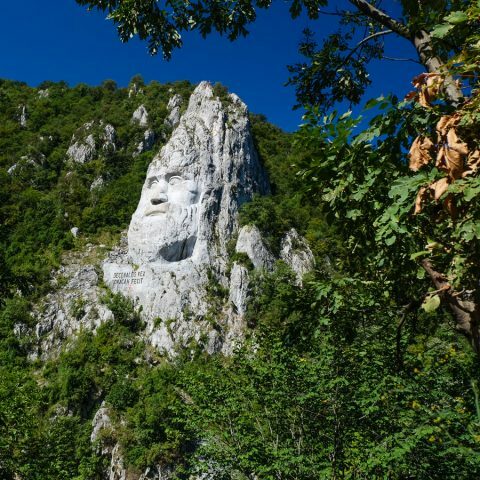 Now, you only have to choose what interests you the most, or you can opt for one of our tours in Romania. Wow all places are just incredible.